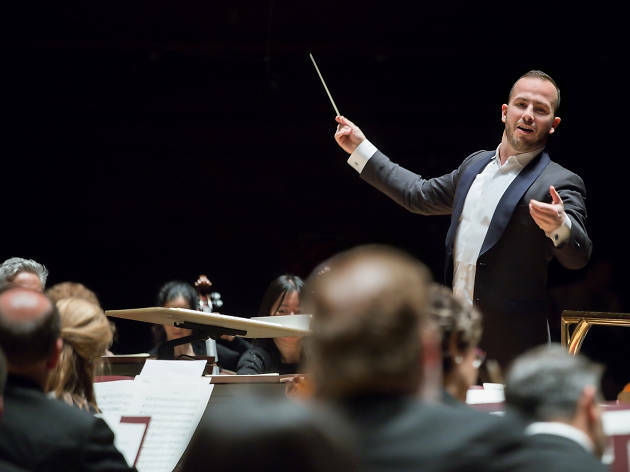 Under the direction of Canadian musical director, Yannick Nézet-Séguin, the Philadelphia Orchestra is setting off on a European tour to Austria and Germany. For the first time, they’re hopping over to Israel, too. 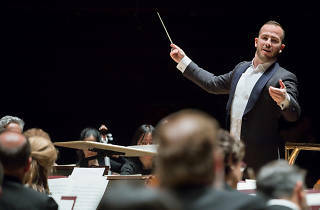 The orchestra has a series of impressive works up their tailored sleeves, including Leonard Bernstein's Symphony No. 2: The Age of Anxiety, to mark the 100th anniversary of the composer’s birth. The orchestra will play three Holy Land concerts: first in Haifa, where they will be joined by renowned pianist Hélène Grimaud to perform a special Brahms concerto in D minor, then move onto Tel Aviv and Jerusalem, where they will feature pianist Jean-Yves Thibaudet.